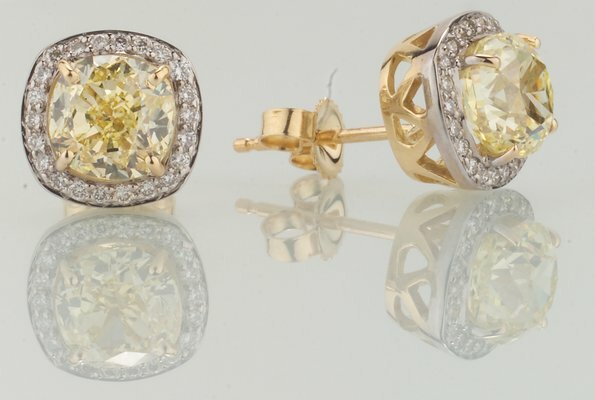 In business since 1993, Kent Jewelry provides their clients with quality diamonds, genuine colored stones, fine jewelry, custom designed jewelry, and personalized gifts for every occasion or event. "We put our heart into every design we do." "There's a story behind every ring http://bit.ly/2BuggzT"
"We know just the way to make their day." "We're curious! How did you hear about us?" I have been using Kent for my fine jewelry needs for years and they keep getting better .Mike and Nick are the most Honest jewelers in the City period. Yes, I'd like to receive news from Kent New York. Sign up for the Kent New York Newsletter!